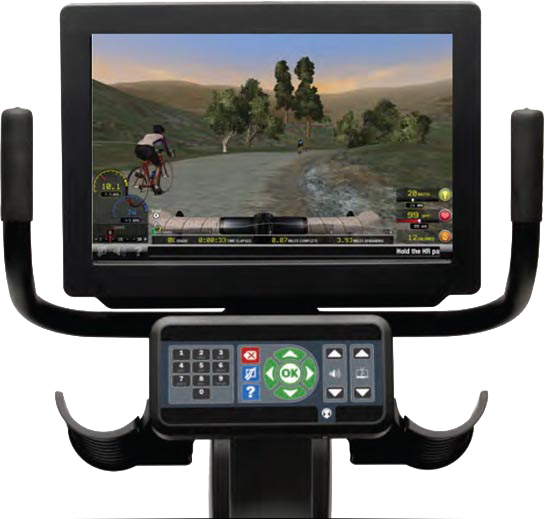 "CyberCyclists experienced a 23% reduction in progression to mild cognitive impairment compared to traditional exercisers." 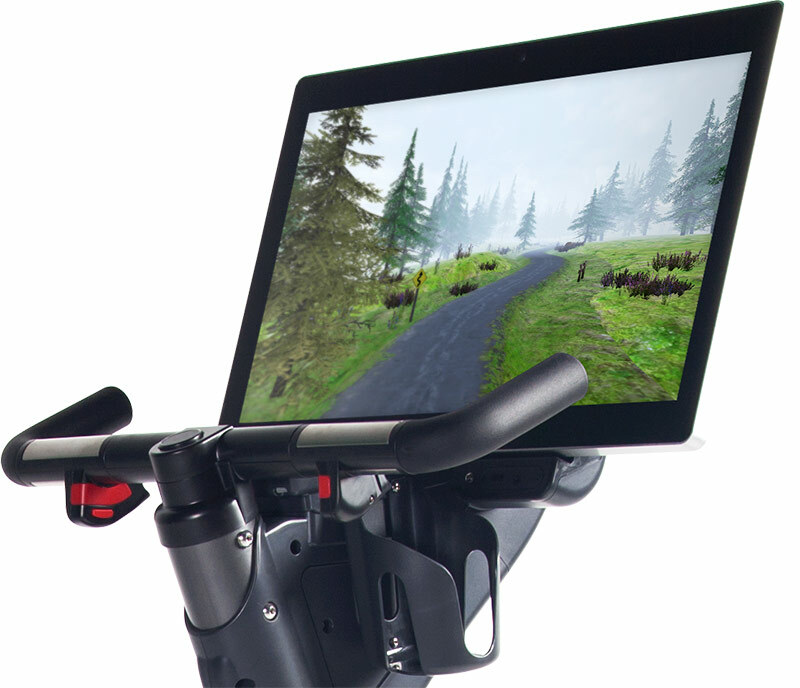 CyberCycling has been shown to delay the onset of Alzheimer's and Dementia much better than traditional exercise. It keeps you feeling sharp, young, and independent. Plus it's a ton of fun! 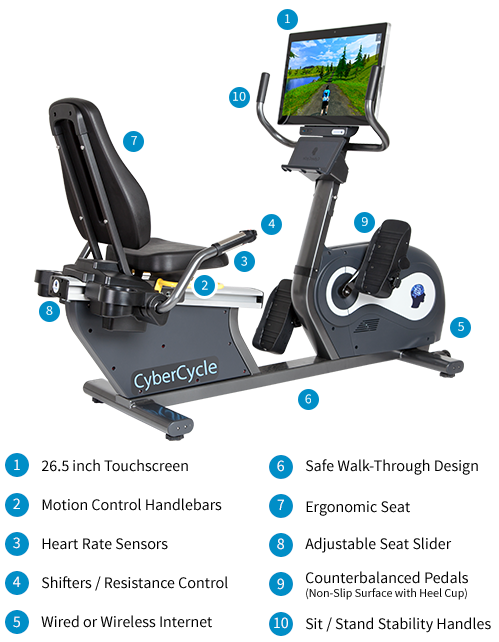 With your CyberCycle, you get monthly leaderboards and turnkey challenge programs. 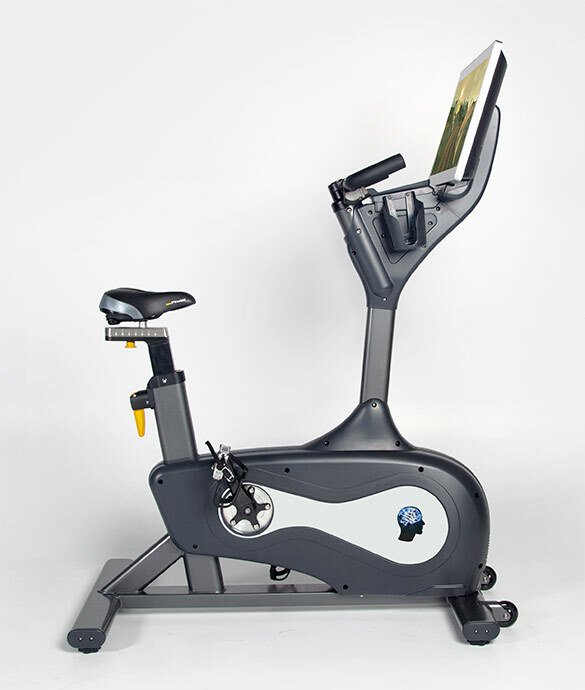 CyberCycle programs are easy to run and incredibly popular! CyberCyclists can challenge others from next door or around the world. Everything is tracked online automatically. Steer and shift just like an outdoor bike. Your resistance adjusts to the on-screen terrain. Keep up the level of interest and engagement with over 40 virtual roads to ride on. It's all about having fun. Older adults love the games on the CyberCycle. It is simple to set up a pacer with the appropriate level of effort for the rider. Ghosts represent a riders previous best effort. Challenging a ghost provides strong motivation to improve. Leverage social relationships when riders ride together and see each other on their screen. Automatically track and report on the activites of individual riders and groups. 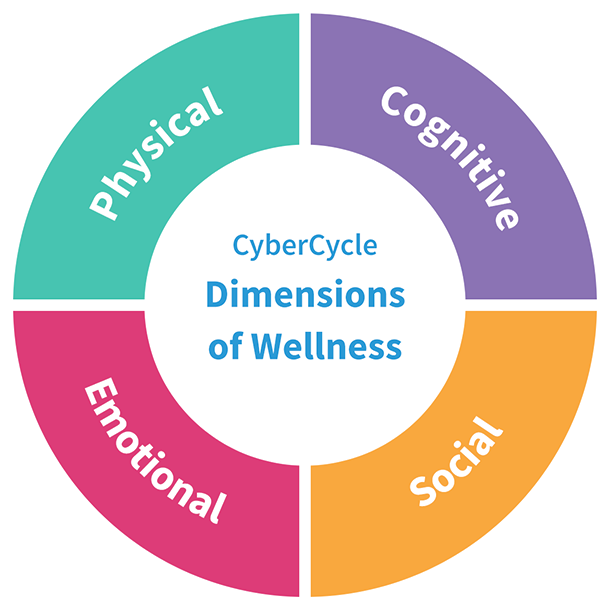 CyberCycles are currently available in these top communities and wellness centers. Fill out the information below and we will help you find the best option. We just need a little more info to find the best option for you.